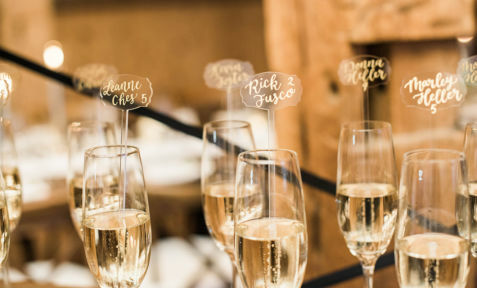 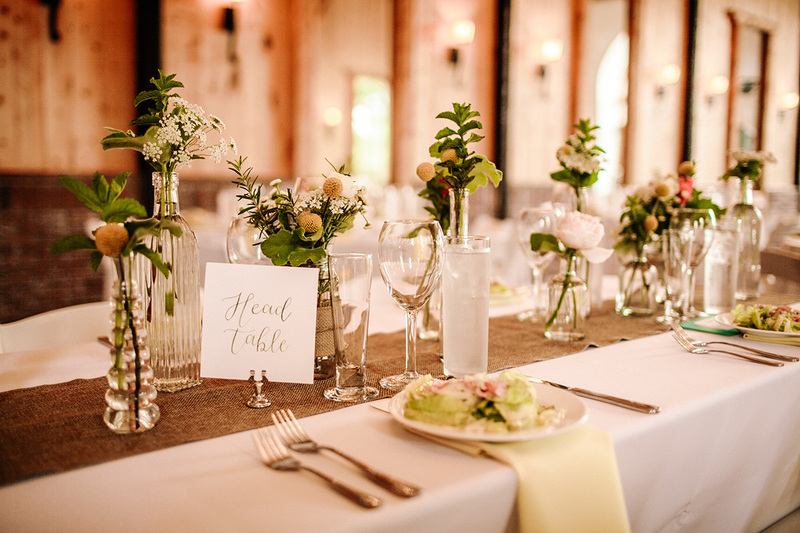 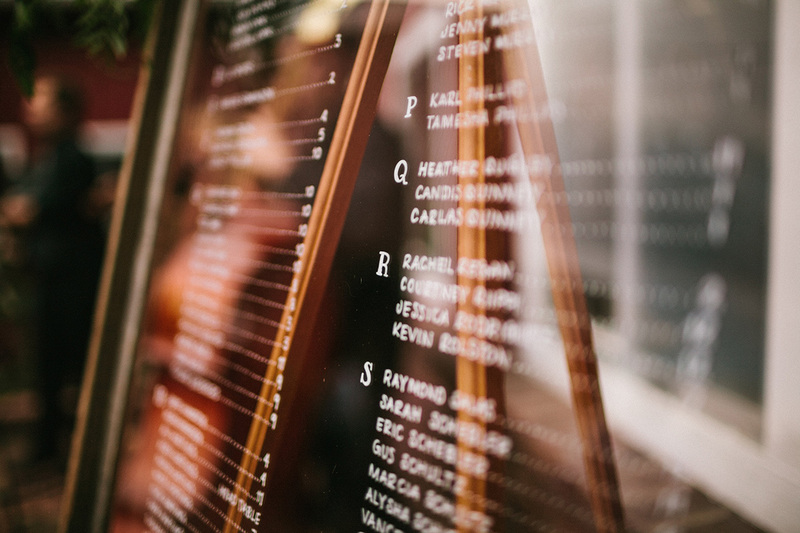 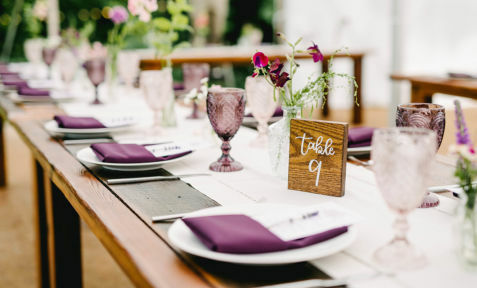 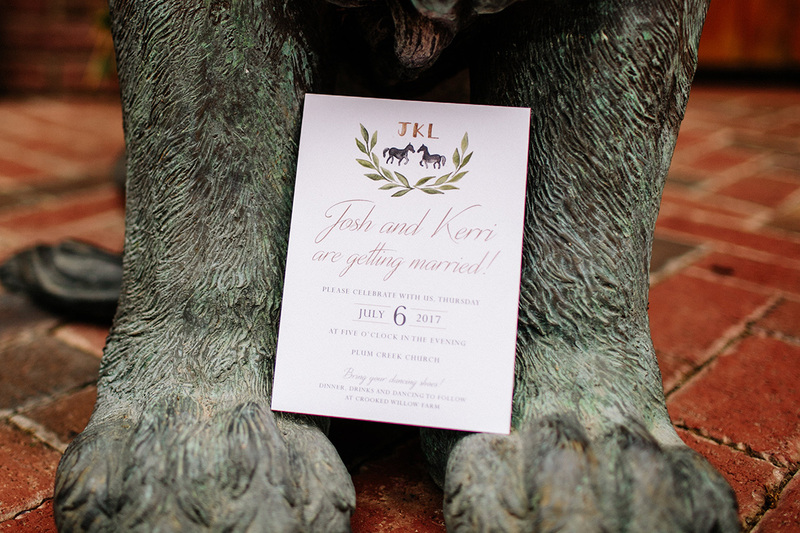 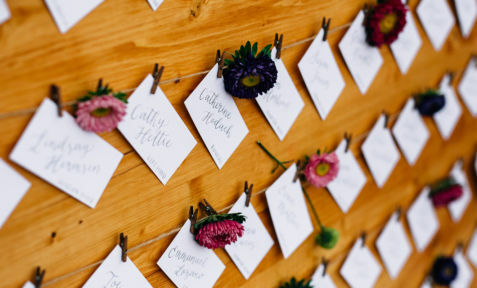 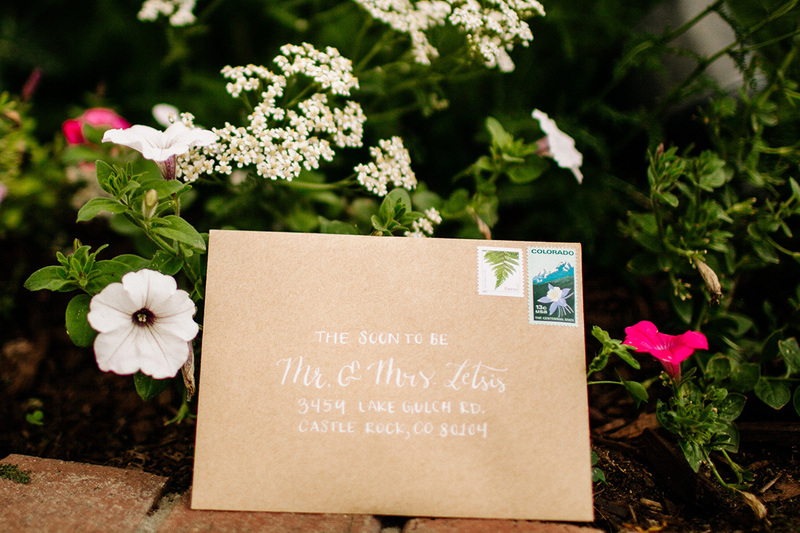 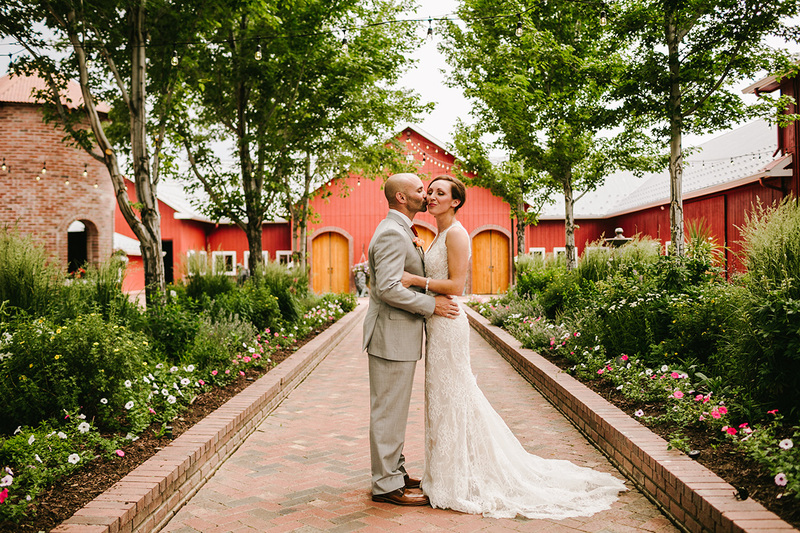 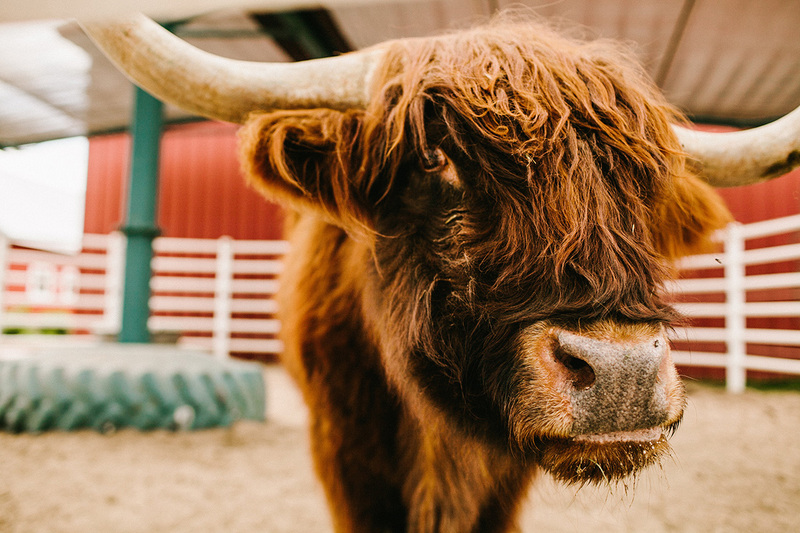 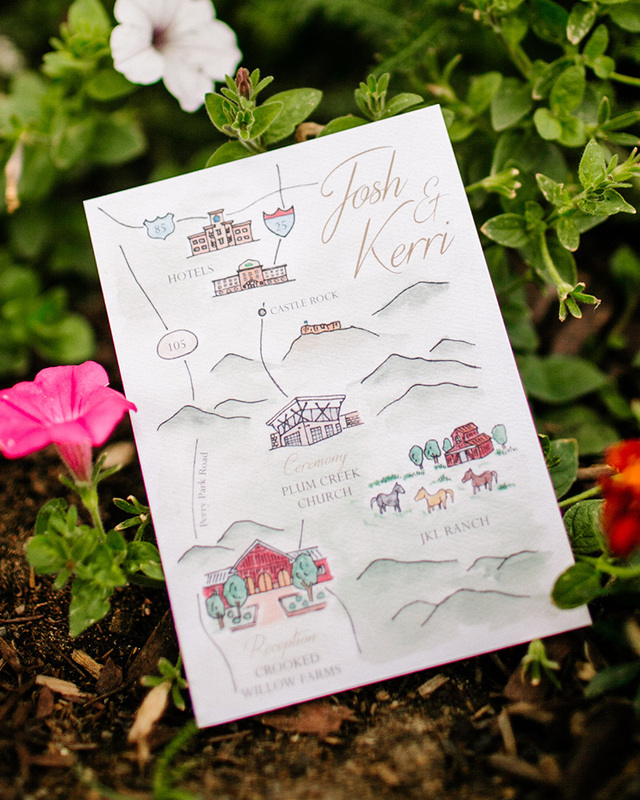 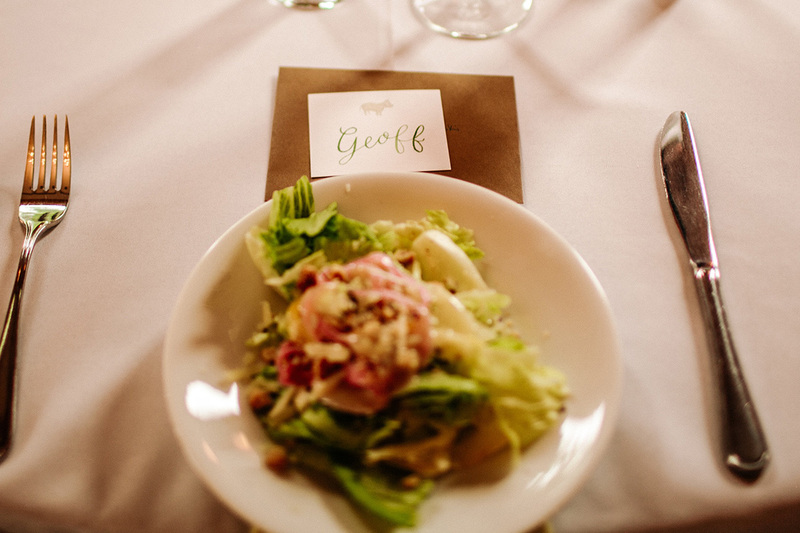 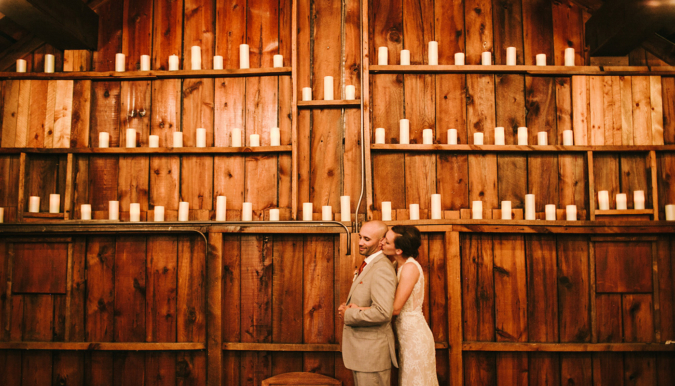 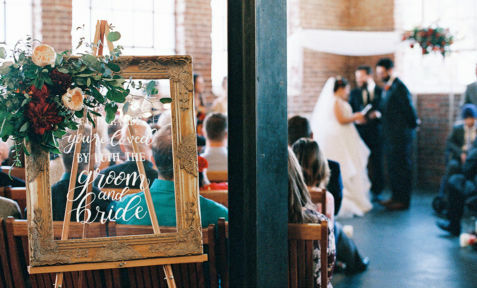 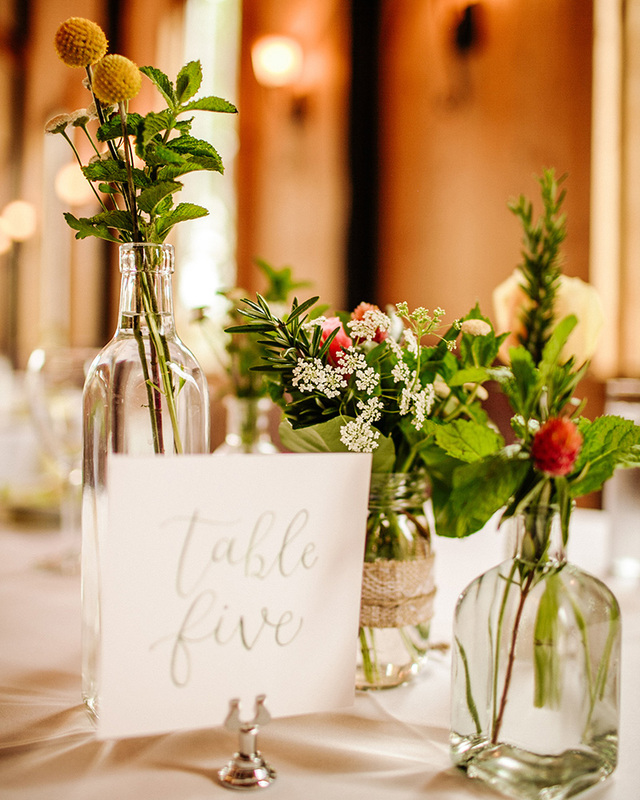 Kerri & Josh wanted their big day to fit seamlessly with their laid back, country lifestyle. 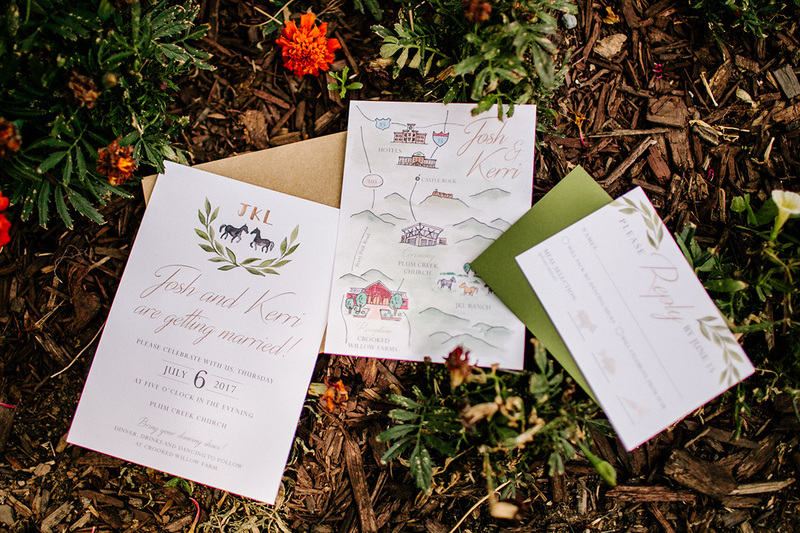 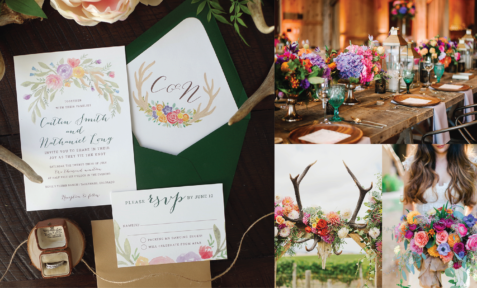 The couple actually owns a ranch near the wedding venue, Crooked Willow Farms, so for their rustic wedding invitation suite we incorporated horses in their monogram, in addition to the ranch itself being highlighted on their custom painted wedding map. 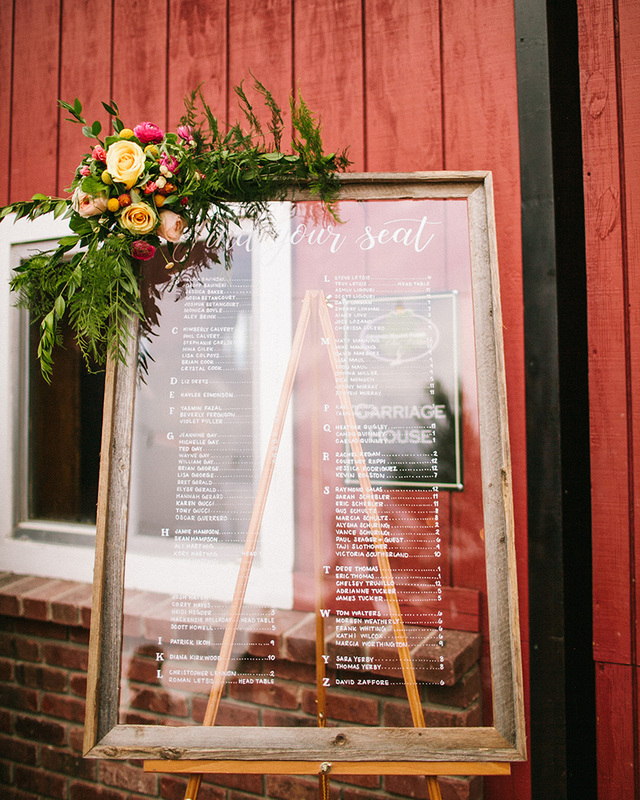 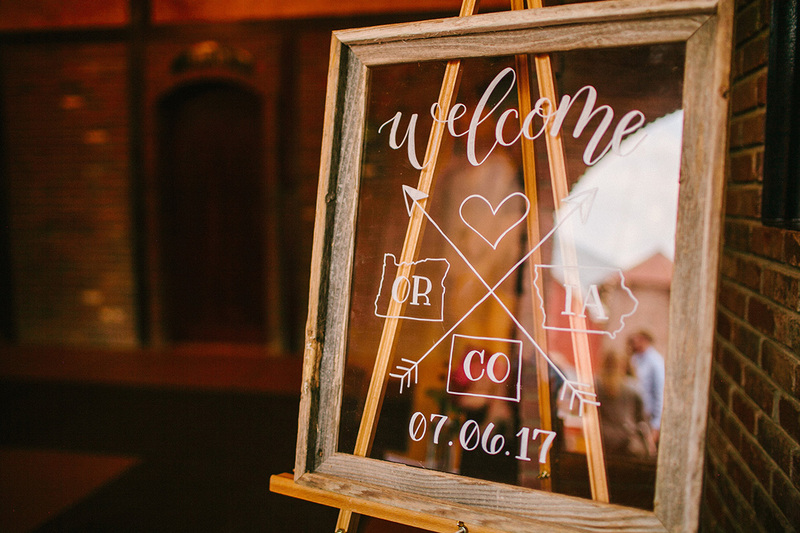 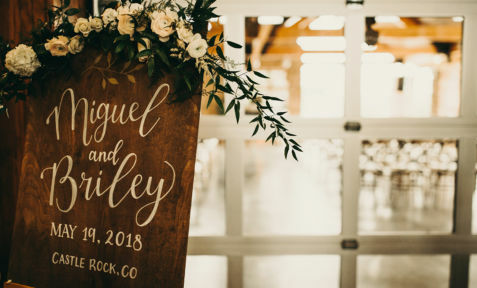 For their intimate barn wedding, we designed a couple signage pieces, including my personal favorite – a welcome sign keepsake that pays homage to their respective home states of Oregon and Iowa, as well as the home they’ve built together in Colorado – so sweet!